Andy Warhol’s words “In the future, everyone will be world-famous for 15 minutes” may have been true when he uttered them in 1968 but, thanks to YouTube and Social Media, fame is a fickle mistress and 15 minutes is a long time. Anyone can be famous for 15 minutes but how do you gain recognition for your work and keep it without selling your soul? How then, if you don’t want to be a reality star or push a line of “skinny tea” how do you gain recognition? Everybody wants to be recognised for their hard work and contributions but in a society where we increasingly celebrate reality stars (willing to offer up every part of themselves for a chance of fame) how do we compete, whilst keeping our professional and artistic integrity intact? 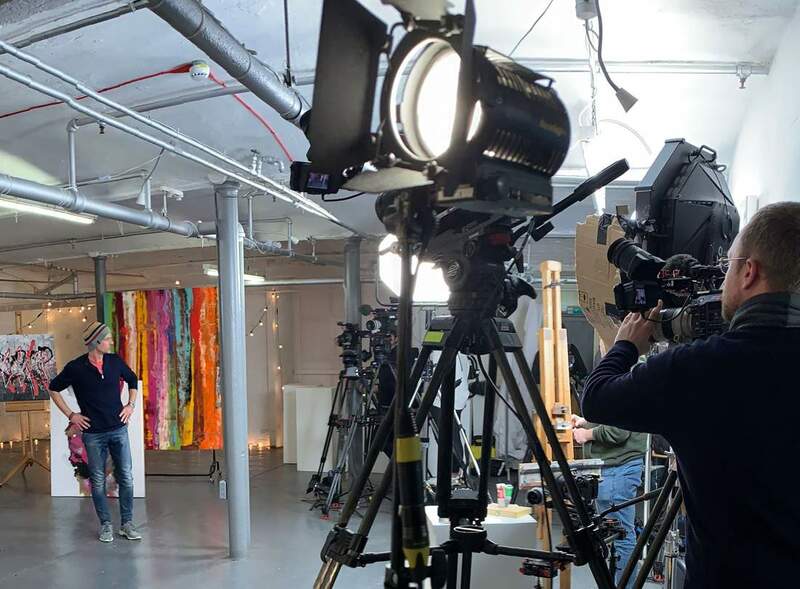 I recently appeared on a BBC ONE TV programme – let me tell you what happened! 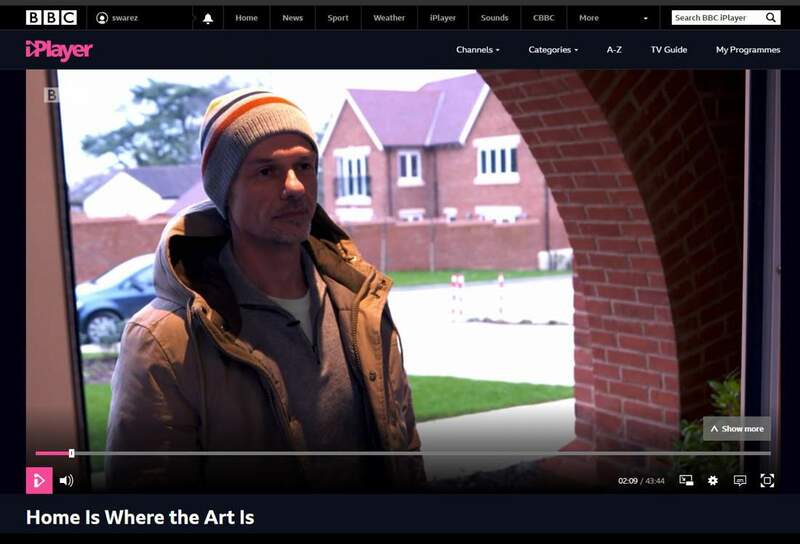 I was tagged in a Facebook post about a television programme called Home Is Where The Art Is. They we were looking for artists from all disciplines to apply. Initially I didn’t bother but after a number of weeks I thought “why not?” and just put a quick email together explaining why I thought I would be awesome for the show. 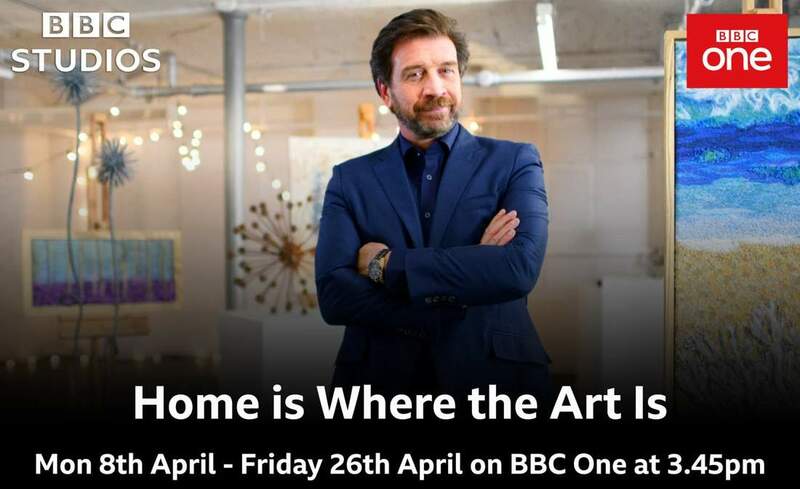 The premise of the programme, if you haven’t seen it, three very different artists get to snoop around a couple’s home and then pitch for the opportunity to create a piece of commissioned work for them. After the couple have listened to all three pitches they then invite two of the artists to create their proposed designs. The chosen artists had a couple of weeks in which to create the work and present it to the clients who would then decide which piece they would pay for and take home. 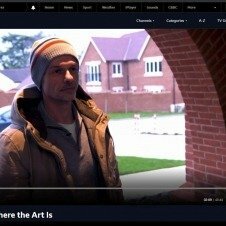 I had hoped that being part of the programme would give me the opportunity to show the world the wonders of Swarez and that creative professionals don’t need to hide behind galleries to become successful artists. I was optimistic that exposure on national television would raise my profile and hopefully generate business. It was always in my mind that business would be generated by exposure on national TV. I’m not gonna lie, the final edit was not what I expected. They didn’t show nearly enough of the art and a lot of the more profound parts of the interview were never shown. It was a lot of work for just a few minutes in front of a camera, not to mention the time investment. I was disappointed that only a fraction of what we filmed was actually used. 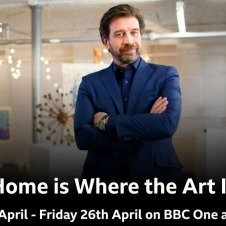 What could have been a great opportunity to bring the rich and varying styles and mediums of art into peoples homes was wasted. The thought of commissioning a piece of bespoke art seems beyond the realms and means of the average joe and this programme would have been a fantastic chance to show people that art is more than “splodges of paint” or something you go to an Art Gallery to admire and then go home. What Did I Get From The Experience? 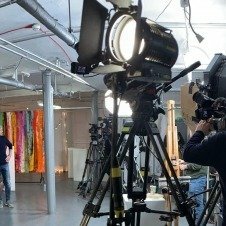 Being included in a television programme where I got to showcase my work was an amazing opportunity and it gave me a renewed confidence for my own YouTube channel and for our own media content. It also gave me an insight into how TV works and the fact that it’s a lot more contrived than real life. I supose it has to be to gain any sense of drama and completion. Sometimes every day life just isn’t that interesting! The contemporary art industry is geared towards keeping the artist hungry and scared. Galleries have the buying power and dangle a carrot which is usually just enough to keep the artist going. The lucky few that are favoured with the “in crowd” enjoy fame and fortune. Having said that, with grit, determination, a lot of hard work and effort you can succeed and, as an artist currently doing just that, I would hope to inspire and encourage other artists to stand up and be recognised and rewarded for their talents. 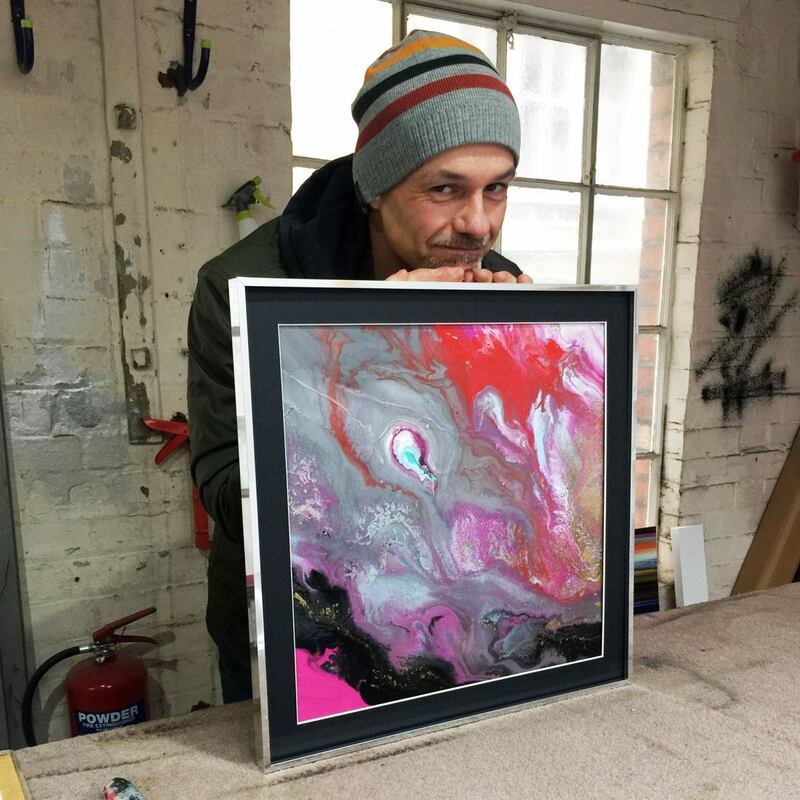 At Swarez we will continue to make strides in innovation, experiment with new materials and methods and work closely with our clients to create art that speaks to them and that they will enjoy for a lifetime.